At PhlexGlobal, a global provider of electronic document management systems and services to the clinical research sector, what employees do is critical to the successful creation of new drugs. However, since it is in a highly regulated industry, much of the work for many of the staff is routine and repetitive. PhlexGlobal wanted to find ways to let its workforce know they were valued, along with new ways to engage employees. PhlexGlobal’s approach to engagement is to put in place what I’d call “surprise benefits”—those that no one expects, but when provided, are hugely engaging. 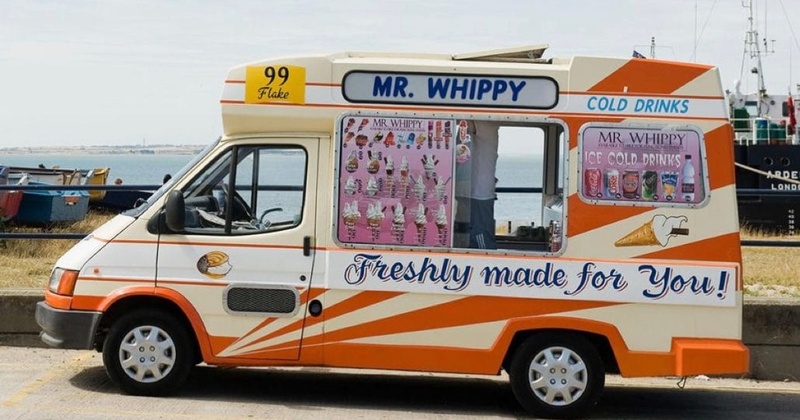 One example is having a local ice cream van park at the office to surprise and delight employees with free ice cream. Many companies give out free ice cream, either in the cafeterias or buying boxes to hand out on a hot day, but what makes this special is that it was unexpected, and it turned an inexpensive ice cream into a memorable experience. As the van arrived, the musical chimes put a smile on faces and everyone had fun hanging outside with colleagues. you do, but how you do it, that matters. Do something simple, fun and spontaneous for your workforce. It truly will make a difference, and be something they'll talk about and engage with.